Blockchain can help midmarket companies securely process transactions. The challenge is identifying where to apply the technology. Wal-Mart began using blockchain to track pork production from China to dinner tables in America. Today, midmarket grocers in the U.S. are, at the urging of the National Pork Board, looking to understand the retail giant’s model for food supply chain management. James Alexander, senior vice president at Info-Tech Research Group, helped succinctly separated the noise from the reality of Bitcoin as the cryptocurrencies news coverage exploded late last year amid record investment return rates. “Blockchain is not a speculative currency or killer application, but rather, it’s an efficient way to process transactions securely,” Alexander explained to executives attending the Midmarket CIO Forum in Savannah, Georgia, earlier this month. 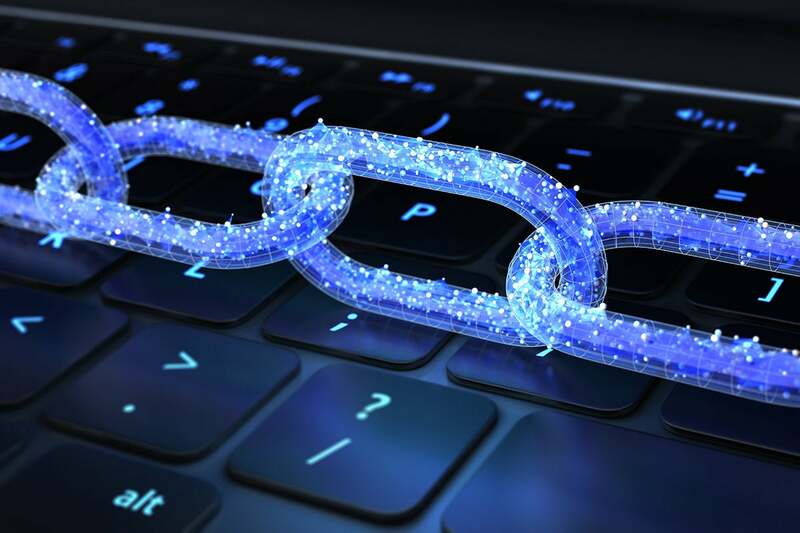 While blockchain is also now a foundational technology for everything from food safety and supply chain management to universal electronic medical records (EMR), many midmarket companies are still in the early stages of identifying appropriate use cases. According to Deloitte’s U.S. Blockchain Survey, 46 percent of U.S. companies have initiated blockchain projects, but 39 percent of executives surveyed admit to knowing little to nothing about the technology. In the era of fake news and company-crushing data breaches, transparency is one of the most compelling arguments for blockchain’s transformative capabilities. Commonly associated with the Bitcoin — only one of a plethora of cryptocurrencies currently in use — blockchain is a distributed digital ledger that both guarantees data quality and is highly transparent, which are two common challenges for technologists tasked with securing company and customer information while simultaneously ensuring its appropriate accessibility. “Before I ever sign any contract, we always ask, ‘How I can get our company’s data back out if I unplug,’” noted RC Woodson, vice president of IT at Doyon, Limited. Contract stipulations always include that his team can review the data anytime over the course of the engagement. With blockchain technology, every transaction is recorded on a block and across multiple copies of a ledger that are distributed over many nodes (computers), so it is highly transparent. Each blockchain participant has access to the entire database and its complete history, which according to Info-Tech, prevents vesting control of the data in a single party. Currently, blockchain stands to increase efficiency and transparency of supply chains, especially in the food industry, and improve everything from warehousing to delivery. Former legal CIO Chris Romano advocates for a divorce from cryptocurrency as IT leaders open the conversation about blockchain’s practical applications with their C-suite. “Continue to leverage the transactional strength of blockchain, but leave the cryptocurrency piece out of it,” Romano suggested.